Does anyone know which Type this is? Coverartwork is from 1980, designed by Lubalin (!) and Alan Peckolick. The cup should be from the mid 80s. First, the album cover and the mug don't use the same typeface (they're similar, granted, by not a match to each other). 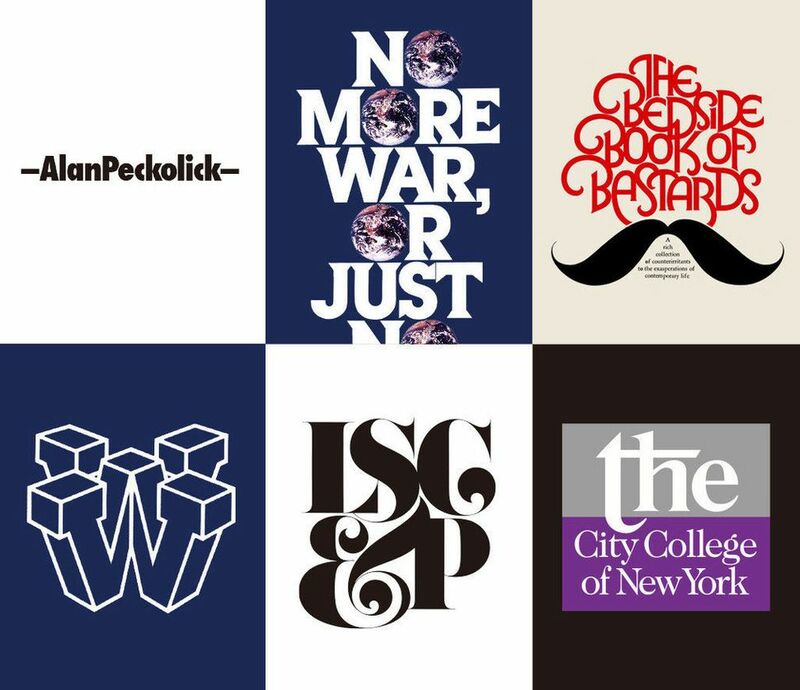 Herb Lubalin appears to have based the custom type on One Trick Pony on his own typefaces Lubalin Graph (though it's heavily modified) and Avant Garde Gothic. The underlying proportions of most of the letters match up to Graph, with a few letters lifted from Avant Garde (like the C). I designed the logo, record jacket, and posters for musician Paul Simon’s album and movie, One Trick Pony, which came out in 1980. I used the typeface Avant Garde Latin with pointy serifs, which had never been released to the public, and broke up the word “One-Trick” with a hyphen. It’s strong, in your face, and the right look. The mug uses Cortez with its descending alternates.